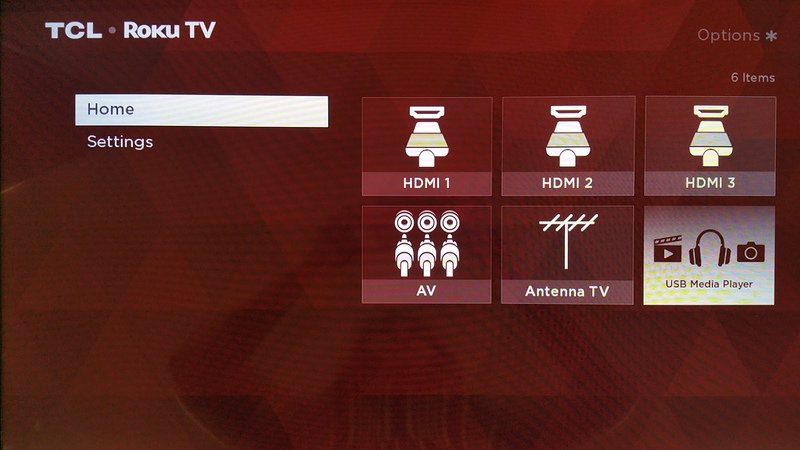 You have the option to disable the Roku features of your TCL Smart TV. 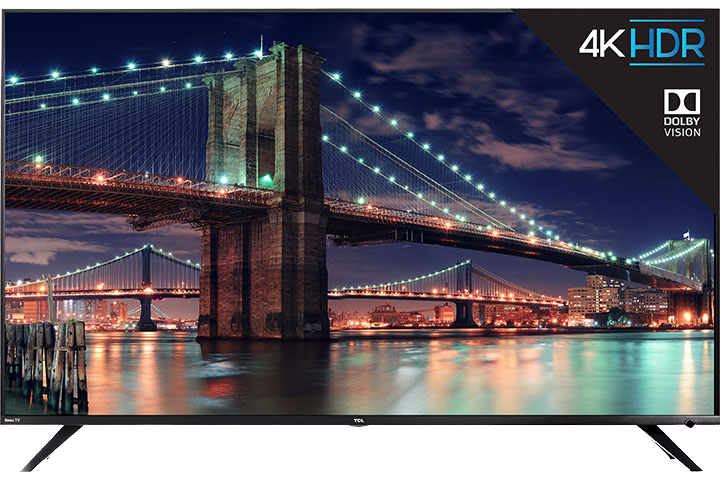 During the initial setup you can choose to use the device as a regular, non-smart TV. 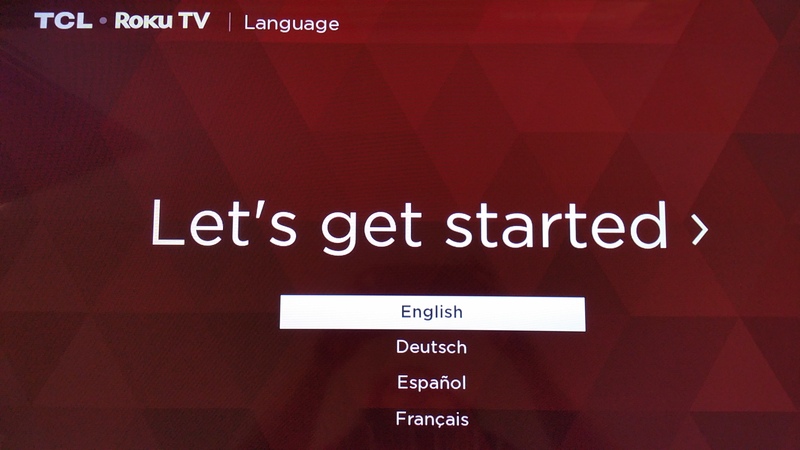 You will need your TCL Roku TV remote to navigate the menu options. Follow the instructions below as you complete the Guided Setup. If you have previously activated the Roku functionality on your TV, you will need to do a factory reset on your device. Click here to view the how to instructions. 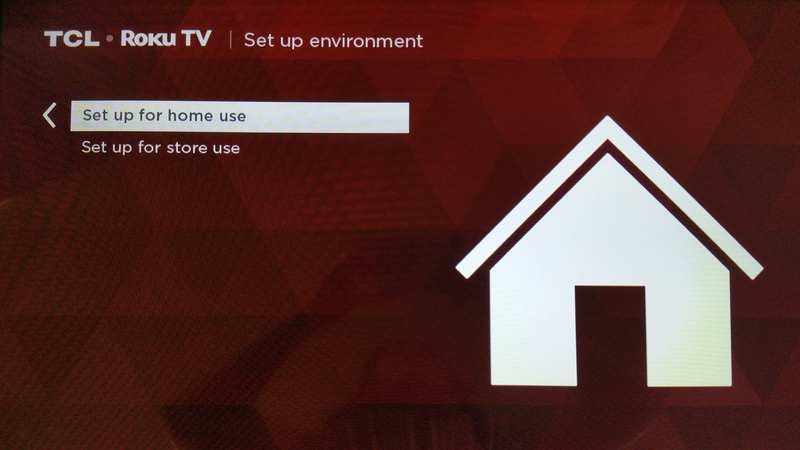 Select Setup for home use, and press the button. 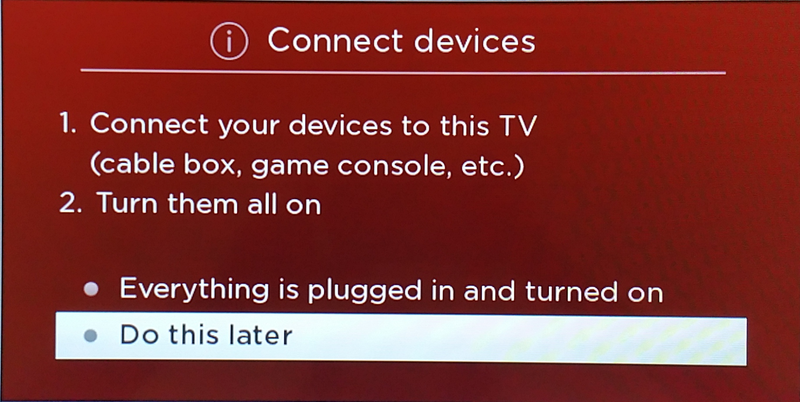 If applicable, plug the external devices you want to connect to your TV, and select Everything is plugged in and turned on. Otherwise, select Do this later. NOTE: Only connected devices (cable box, DVD player, etc.) will be displayed on the Home screen as viewing options. 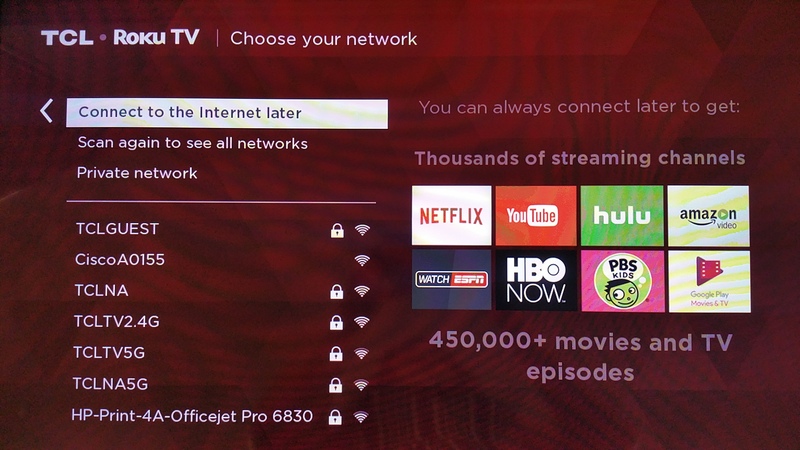 You can choose to activate the Roku feature at any time.